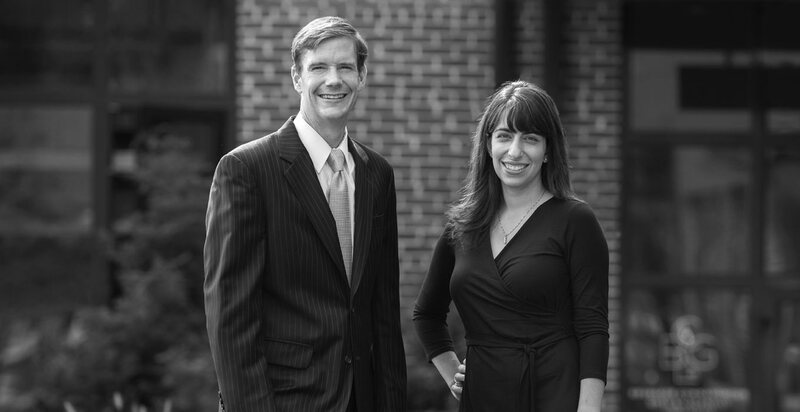 The attorneys of BCGL’s Wills and Trusts team serve as legal counsel, advisors and trustees to individuals and families, many of whom are successful businesses owners. Our goal is to assist clients throughout the creation, management and administration of wills and trusts. We also offer comprehensive support in estate planning and elder law. Expertise You Can Trust. Commitment You Can Count On. At BCGL, we take pride in developing personal relationships with our clients, delivering counsel with the total picture in mind. This unwavering focus, combined with our personal approach and commitment to deliver honest, clear and direct advice ensures clients receive the information they need coupled with the support and advisement they can trust to guide critical decisions.